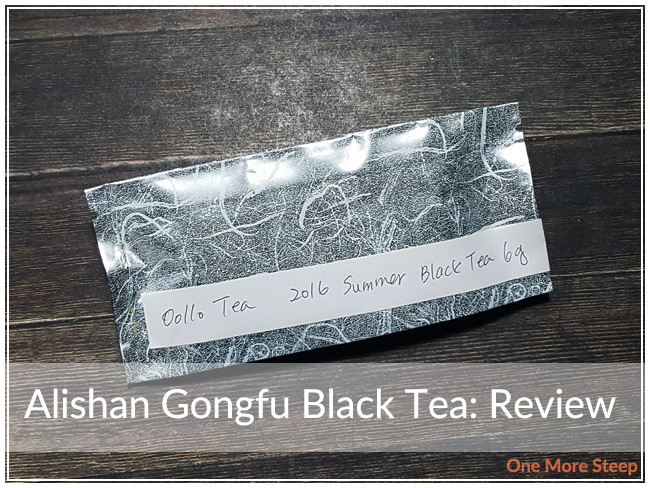 Oollo Tea has provided me with Alishan Gongfu Black Tea for the purposes of providing an honest review. I received this product at no charge to me and received no other compensation. 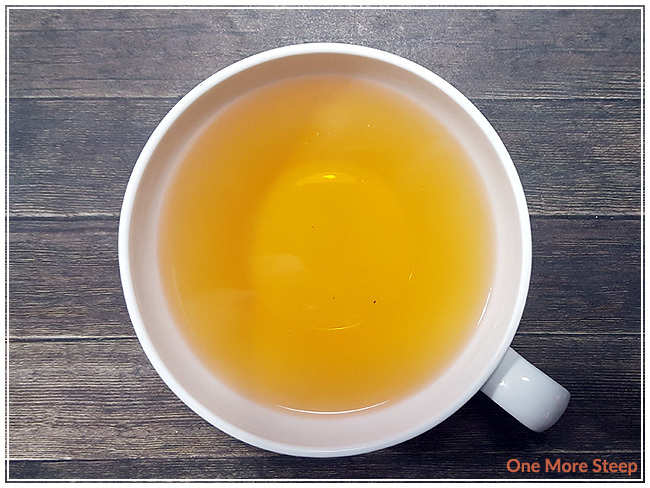 This is the second of the two new teas that I recently received from Oollo Tea (the first tea was reviewed last week, the Alishan Wild Harvest High Mountain Oolong 2016 Winter). This one is a black tea with these lovely long but wiry tea leaves. It’s not often that I see black teas with long, big leaves, so it’s a bit of a treat to see this one like that! There’s a slightly sweet scent to these leaves, they have a soft fruity aroma that reminds me a lot of plums. It’s not overly fruity though, there’s a slight woody smell to it that plays nicely with the plums. Alishan Gongfu Black Tea is a straight black tea from Alishan in Taiwan, and it was harvested in the summer of 2016. I steeped Alishan Gongfu Black Tea in 100°C (212°F) water for an initial steep of 2 minutes. 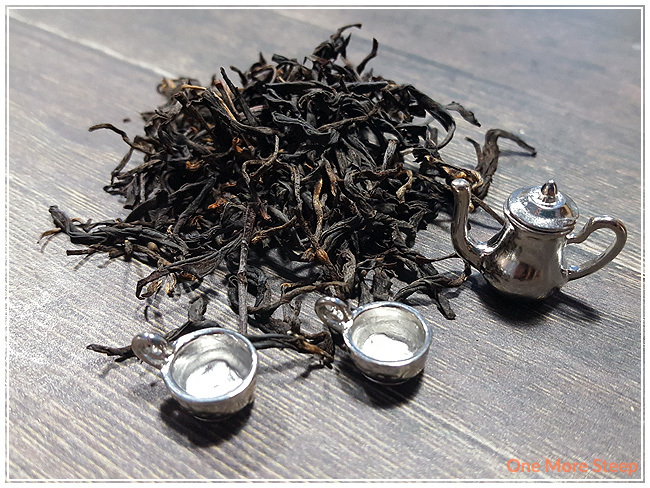 Alishan Gongfu Black Tea steeps to a beautiful autumn orange liquor, the smell of these tea after the initial 2 minute steep has a fruity aroma which still reminds me of plums. On first sip, I can tell that this tea has a smooth texture. The tea kind of coats my mouth a little as I taste it. The plum notes are stronger in flavour, with a slight woody taste to it. At the end of each sip, I’ve noticed that there’s just a touch of astringency. Not enough to make the tea off-putting, but enough to know that it’s there. Alishan Gongfu Black Tea has a nice natural sweetness in the tea that helps to cut the astringency down just a bit. For my first resteep of Alishan Gongfu Black Tea, I found it had a more robust woody flavour with the plum notes more toned down. The tea itself was lighter in liquor, the level of sweetness had increased, and there was no astringency noted at the end of each sip. I definitely preferred the second steep over the first. I steeped Alishan Gongfu Black Tea a total of five times, adding an additional 30 seconds to each steep. By the fifth steep, Alishan Gongfu Black Tea was beginning to lose it’s flavour and be less enjoyable. I liked Oollo Tea’s Alishan Gongfu Black Tea. I think that it definitely does better on the second steep than the first, so if you’re finding it to be not quite so enjoyable do hold out! It does get better! The woody plum notes are enjoyable, and I think it’d be a good tea to pair with a savoury meal, or to have with dim sum. It’s a fairly solid black tea, with a nice complex flavour profile. 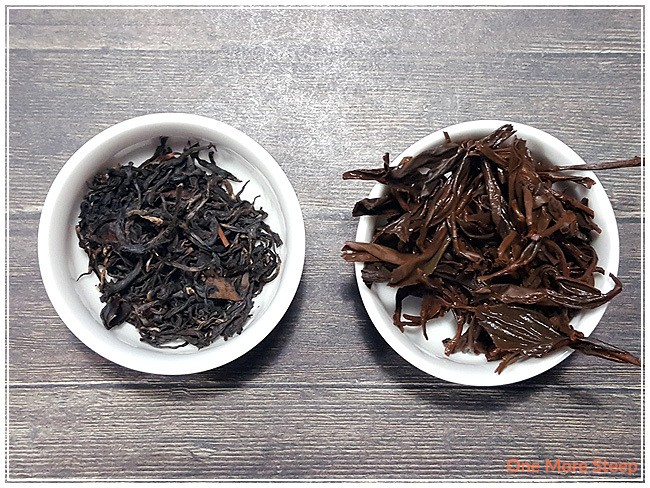 Alishan Gongfu Black Tea is delicious and does very well with being steeped repeatedly, which just shows the quality in these tea leaves. Despite all the good notes I have on this tea, I just don’t see myself wanting to keep a stash of it, which is why it’s getting a lower rating.